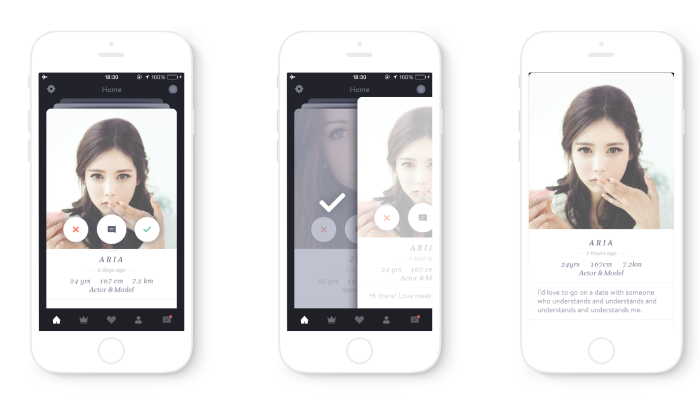 Singapore’s lifestyle and social dating platform Paktor has raised US$10 million in its latest funding round. In a statement to Marketing, the company said that the fund will be used to fuel its expansion plans into North Asia markets such as Japan and Korea, and to strengthen its position in Southeast Asia. Part of it will be also allocated to boost its Indonesia’s sales and marketing efforts. On top of that, the company will invest to meet the rapidly increasing demand for its online-to-offline (O2O) services in the seven existing markets namely Singapore, Malaysia, Indonesia, Vietnam, Thailand, Taiwan and Korea. “This latest funding round will help further grow our leadership in the rapidly growing lifestyle and social dating space, and allow us to bring our brand to even more young professionals through new channels, O2O services and market launches,” CEO and co-founder of Paktor, Joseph Phua said. “Our focus remains in Asian markets and this round also brings us one step closer to our mission of connecting singles in Asia through technology- enabled platforms.” Phua added. Companies that help with the closing of this latest funding include YJ Capital, Yahoo Japan’s Corporate Venture Capital, some new investors like Global Grand Leisure, Golden Equator Capital, Sebrina Holdings Venture Capital, and existing investors – Vertex Asia Fund, PT Media Nusantara Citra (MNC Media Group), Majuven and Convergence Ventures. “We see Paktor as a high-potential technology company that’s disrupting the social dating industry,” said Ryu Hirayama, CEO of YJ Capital, adding that Paktor is poised to further shake up the space as it expands its business into additional categories and new markets. Since its launch in 2013, Paktor has evolved into a full-service, multi-asset lifestyle platform that delivers the needs for singles between 18- 35 years old looking to socialise. Currently, its services include a mobile social dating app, web dating platform, O2O events such as premium one-to-one matchmaking, coaching workshops and personalised consulting services across all markets. With the expansion of its O2O services and aggressive mobile push, the group said it expects to exceed an eight-figure net revenue in USD at its group level in 2016. The hotels copped flak from Singapore's competition watchdog, which said that the exchange of such information would reduce the co..
Broadway has rolled out a set of four TV commercials, drawing on four types of self-promotional behaviours that social media users.. Global - Banyan Tree has extended its focus on social media, hiring an agency for the first time to manage its global SEO and soci..